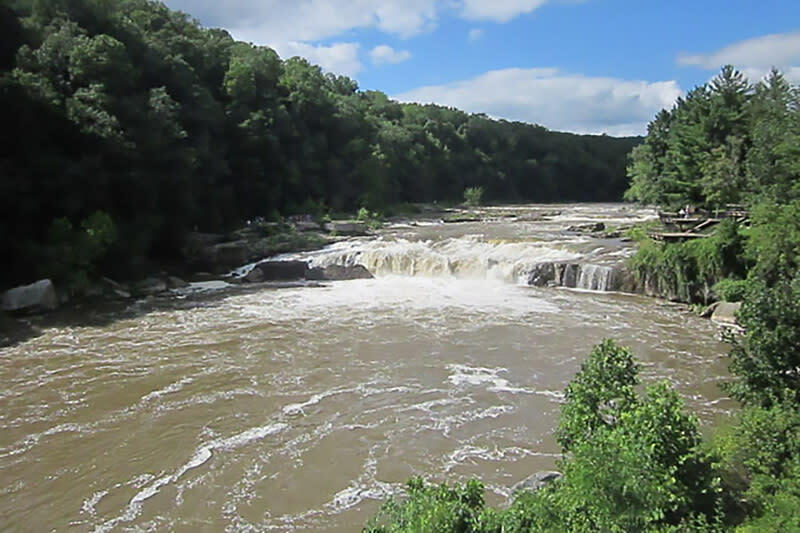 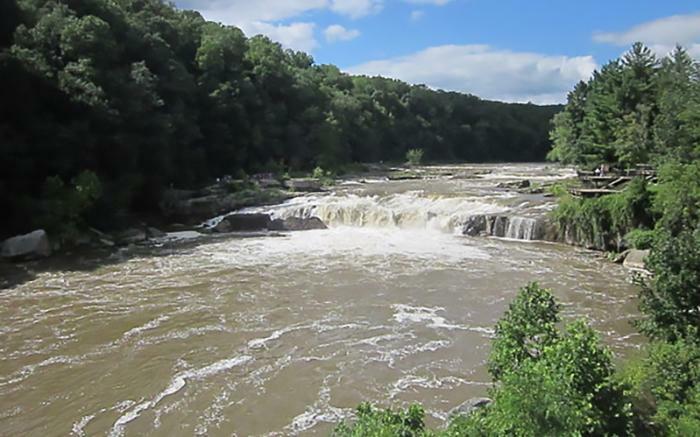 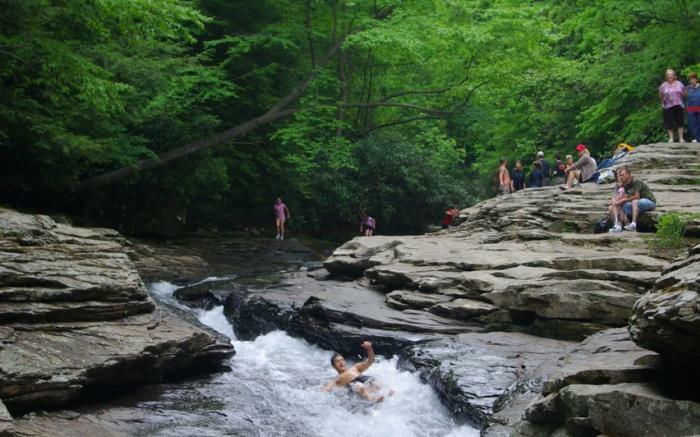 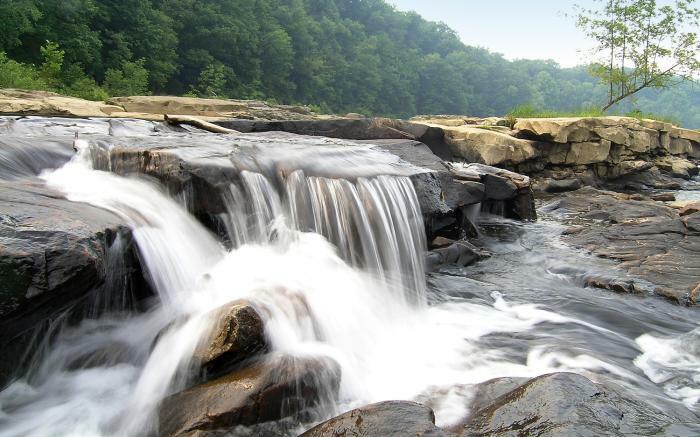 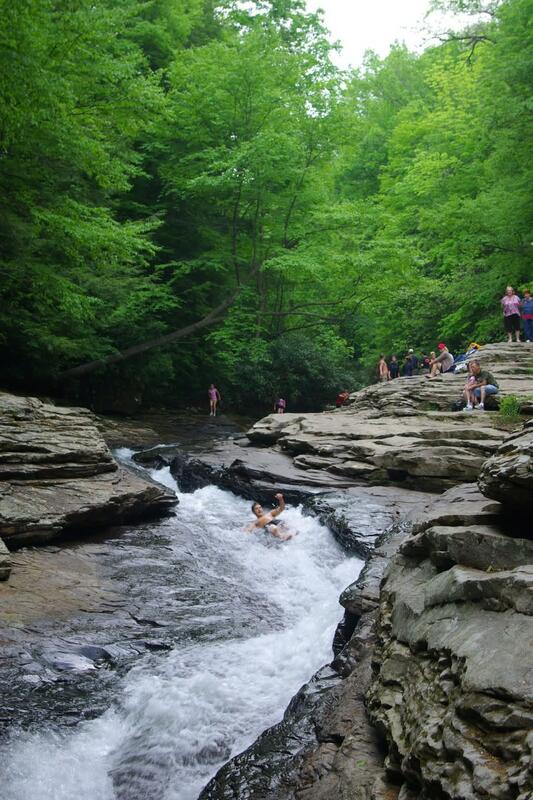 More than 14 miles of the Youghiogheny River Gorge churns through the heart of Ohiopyle, some of the best whitewater boating in the eastern U.S. 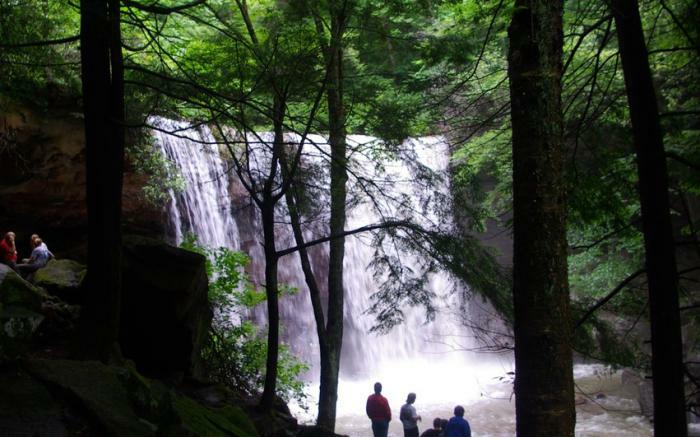 The 30-foot bridal veil Cucumber Falls and Cucumber Run Ravine are blanketed with flowers in spring and summer. 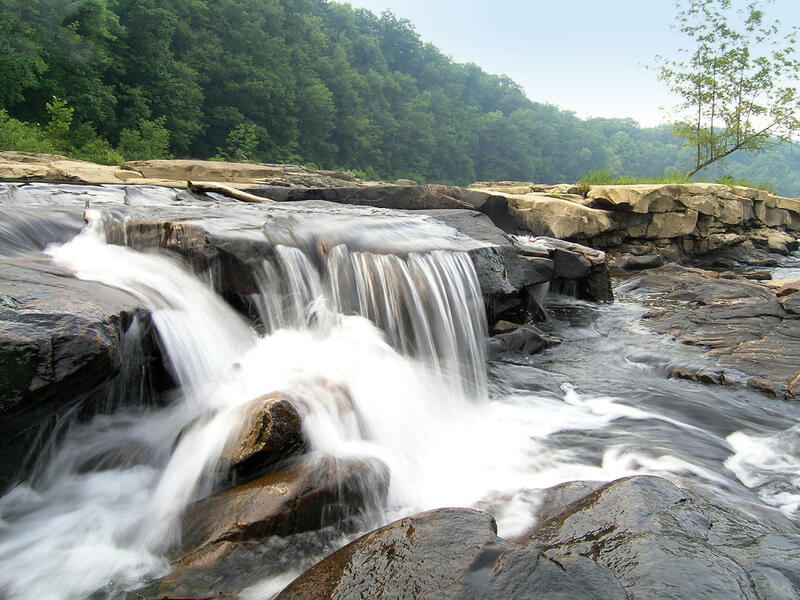 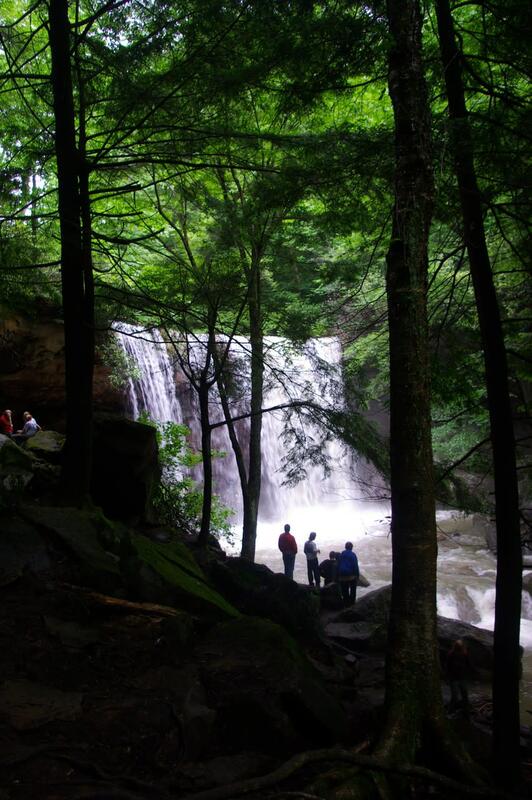 80 miles of trails within the park including 28-miles of the Great Allegheny Passage offer visitors awesome views.